Yes their here, Velour Lashes Are Here...well at Sephora. Have you heard of Velour Lashes? If not, this is why Velour Lashes are so in demand. 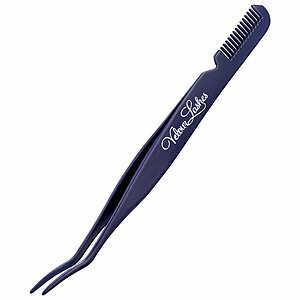 Their the original creator of mink lashes. Velour Lashes are luxurious, long-wearing (up to 20 wears), premium silk false lashes made by hand. 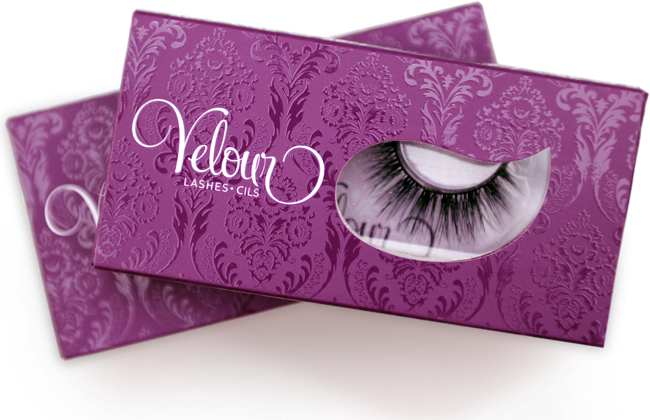 Velour lashes are 100% silk, the same material that is used for actual lash extensions. This is the first time this material has been used in a faux lash. These lashes' signature cotton band can be manipulated to fit any eye shape. Velour Lashes are more natural looking than synthetic lashes, and more comfortable. 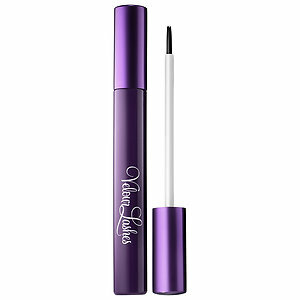 Double-ended lash applicator ensures a steady and controlled application leaving you with a full and dramatic look. To help you with your gorgeous new lashes your going to need the following items.